Good To Begin Well, Better To End Well: Postcards from Asgard Valentine's Day Sale! 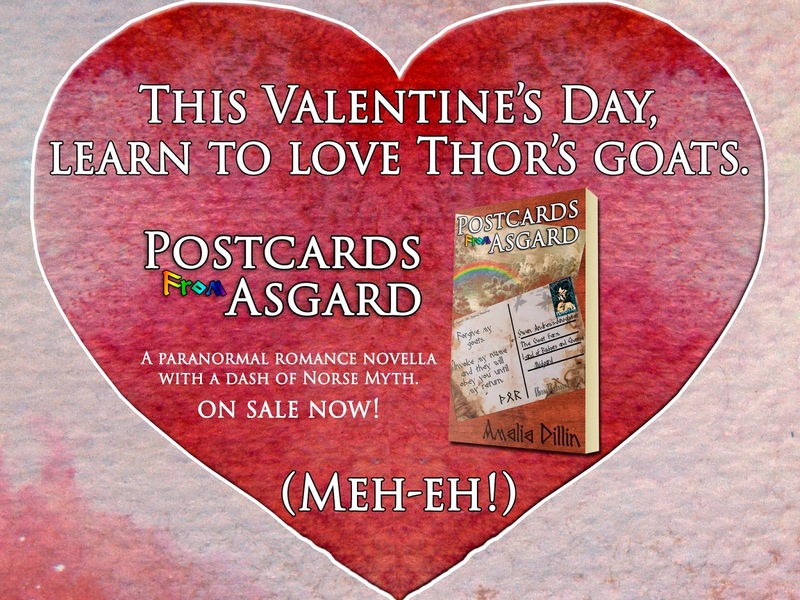 Postcards from Asgard Valentine's Day Sale! I've been keeping busy writing the words -- 98K and counting on this latest manuscript. But I thought you might like to know about this Valentine's Day sale for my paranormal romance novella! And please do consider leaving a review if you enjoyed the book! 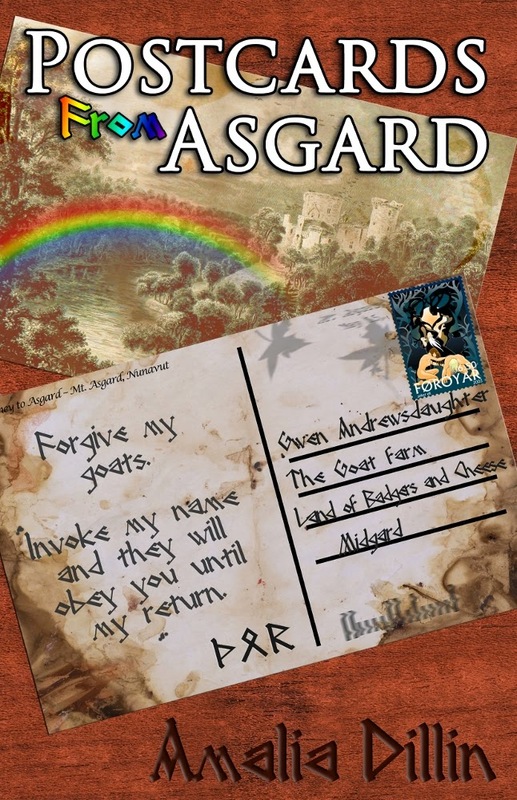 More on POSTCARDS FROM ASGARD below, for those of you who might be new to the blog! currently available for kindle and in paperback!